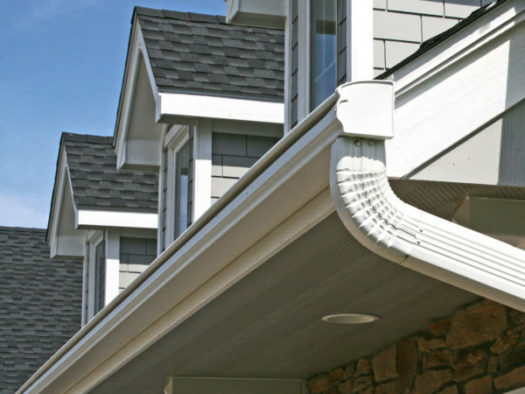 Choose from multiple high-performance gutter systems for your home. 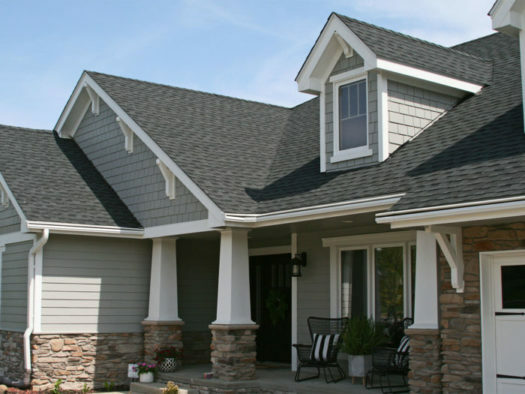 At Home Solutions of Iowa, we pride ourselves on offering the best gutter products and replacement services to homeowners in Des Moines and throughout Iowa. Whether you’re looking to replace your gutters because they are no longer functional or you’re tired of having to unclog them on a regular basis, you can count on the professionals at Home Solutions of Iowa to provide you with the options you’re looking for. Home Solutions of Iowa offers LeafGuard® Brand Gutters and RainPro® gutters, both of which are durable seamless aluminum gutter systems. 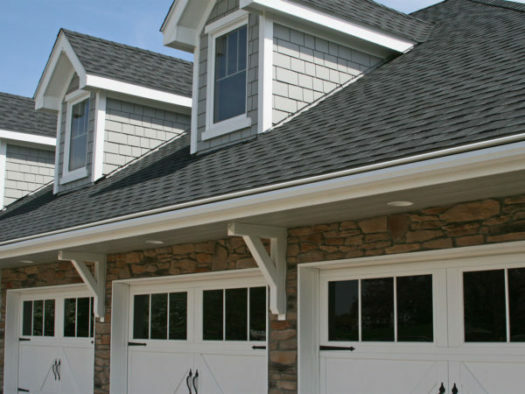 They feature heavy-gauge aluminum that is thicker than standard gutter systems, making them more resistant to bending, denting, and other damage. They also feature a ScratchGuard® paint finish that is guaranteed to never peel, scratch, or crack for as long as you own your home. LeafGuard® is a seamless gutter and gutter protection system all in one. Whereas most gutter guard systems are add-on products or separate pieces, the LeafGuard® cover is part of the actual gutter itself. This one-piece design is highly effective at channeling water into the gutters while deflecting leaves and other debris to prevent clogging. You won’t have to worry about cleaning your gutters year after year when you have a LeafGuard® gutter system in place. For those who don’t need gutter protection built into their system, RainPro® seamless gutters are an excellent option. Their innovative design gives homes the sleek appearance of a 5-inch gutter while performing at the level of a 6-inch gutter, allowing for effective water management even during the heaviest rainfall. No matter which gutter system you choose, it will be roll-formed on-site during the installation by our team of professionals. 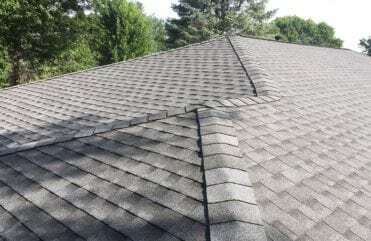 This will ensure the gutter system is a perfect fit and has a gorgeous finished appearance. Plus, installation can typically be completed within a single day. The experts at Home Solutions of Iowa are ready to assist you with all of your gutter replacement needs. 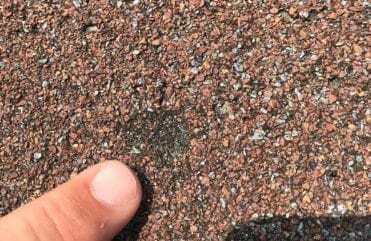 We can help determine which option is most suitable for your needs during a free consultation at your home in Des Moines or anywhere else in Iowa. 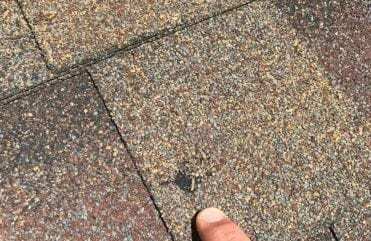 To learn more about our gutters, contact Home Solutions of Iowa today. Financing options are also available for qualified customers. LeafGuard® brand gutters have earned the Good Housekeeping Seal of Approval, the foremost symbol of quality assurance and safety in America. We are VERY pleased and impressed with the great job that the installing crew did on our new gutters. They were professional, skilled and personable and the yard even looks cleaner than it did before the installation! The LeafGuard® product looks fantastic and has improved the appearance of our home. We could not be happier with the service and quality of the LeafGuard® investment we have made. Now we can't wait for it to rain so we can see the system in action. We are thankful and give kudos to our estimator, the installers, and the company. We highly recommend LeafGuard® to anyone and everyone! - Al M.